Every rock garden needs a Jewel of the Desert Garnet Ice Plant. Rock lizard – is this really a craft? I dont know but it would make a nice addition to garden! Rain washes from drains, slowed by rocks and sustaining iris. 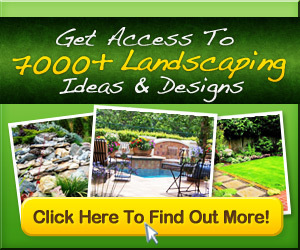 Rock Garden Ideas To Implement In Your Backyard – Homesthetics – Inspiring ideas for your home.